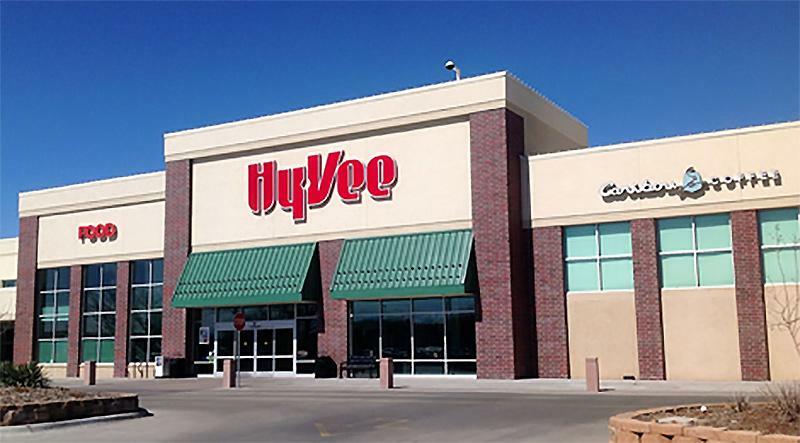 HyVee on Clinton Parway in Lawrence, Kansas provide a dedicated breastfeeding and breastpumping room for mothers who want privacy to nurse their babies while in the store. The nursing room’s primary purpose is for nursing mothers, equipped with a gliding rocker and changing station, but there is also a play area for other small children. Hours: Open 24 hours a day, 7 days a week.